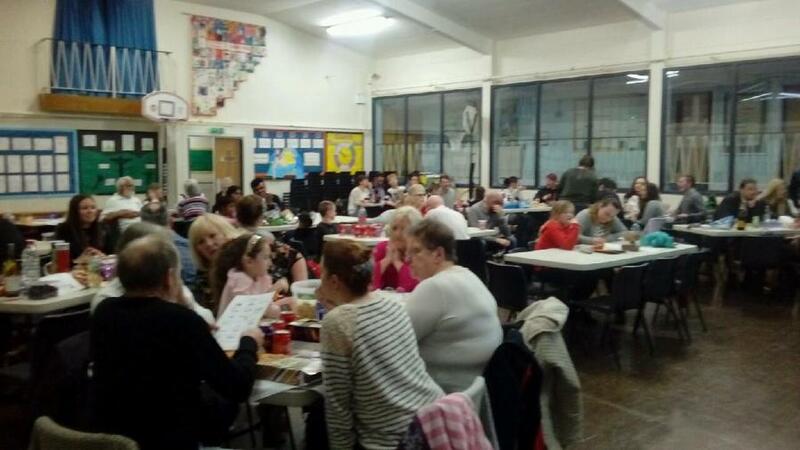 Over £200 was raised at our Quiz Night at St Richard’s on Friday. A big thank you to all who came and supported. The evening was enjoyed by all 11 teams. 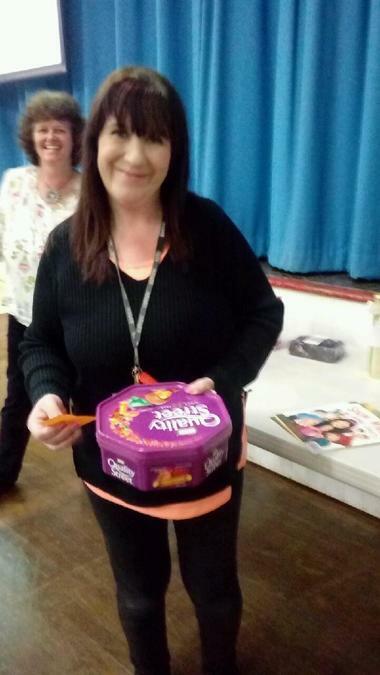 The event was organised by members of the 50th Anniversary and St Richard’s PTFA. 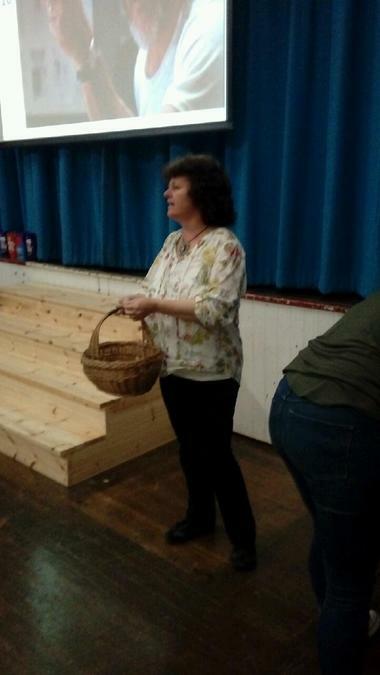 Special thanks to Mrs Gavin who managed the event and kept everyone on their toes! The next event planned is ‘An Evening of Entertainment with an International Twist’ on Friday 18th May at 7pm.